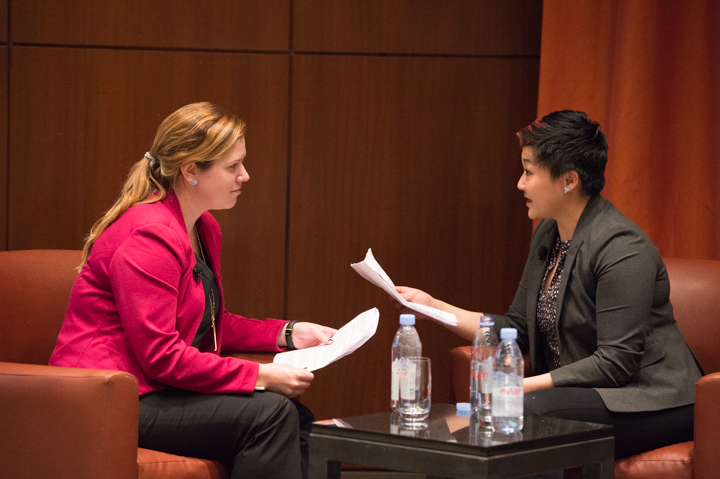 Ask For It partners with other organizations to host negotiation workshops. 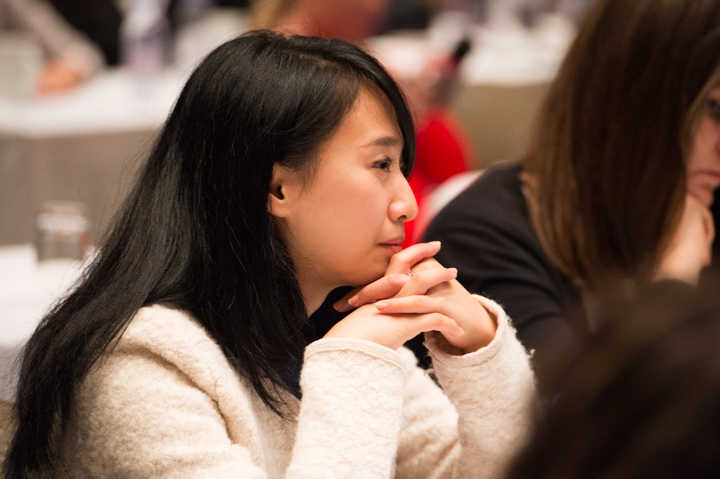 Past partners have included places like General Assembly, Career Contessa, the Ms. Foundation for Women, Emerging Practitioners in Philanthropy, and more. 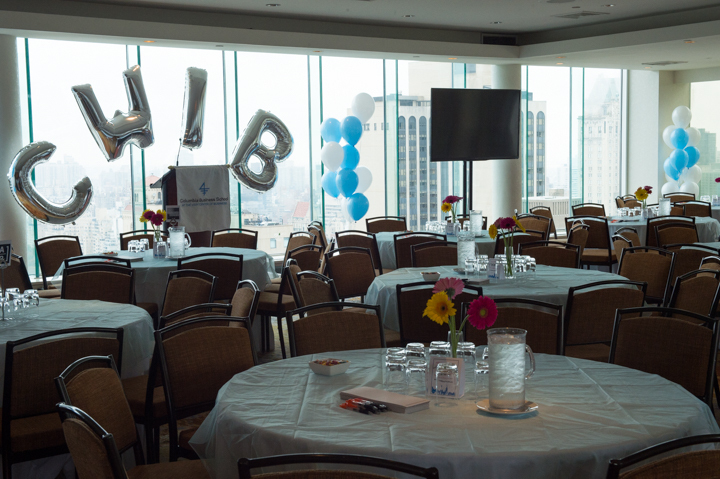 Ask For It will lead an interactive workshop at the Columbia Women in Business Society's annual Women's Business Leadership Conference. 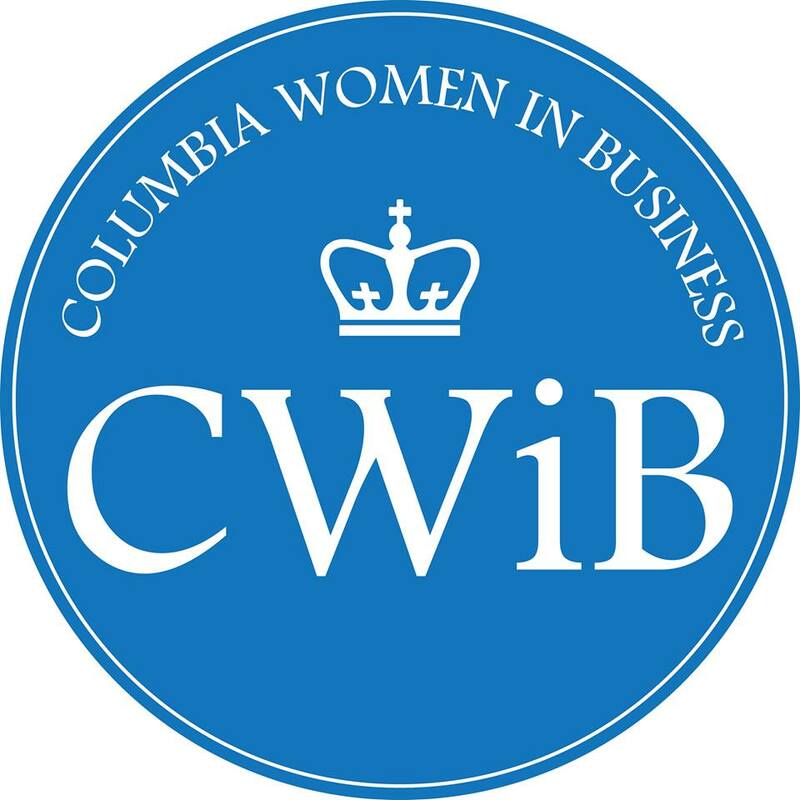 CWBS is one of the largest pre-professional groups at Columbia University. 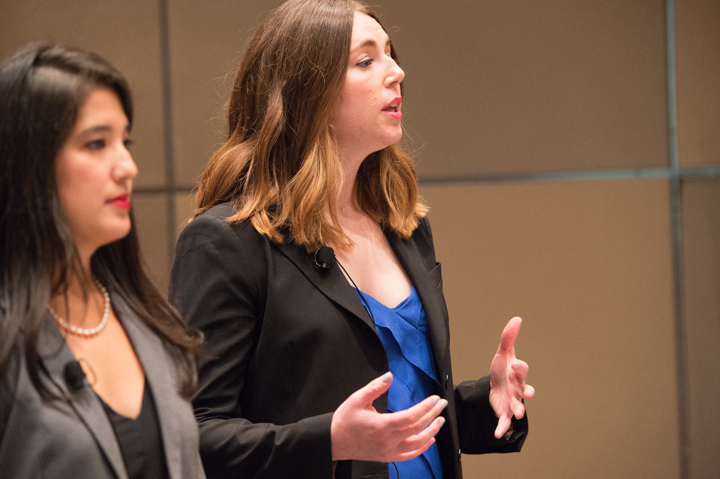 The conference connects undergraduate students to successful women in a variety of business fields to inspire them to achieve their own professional goals. 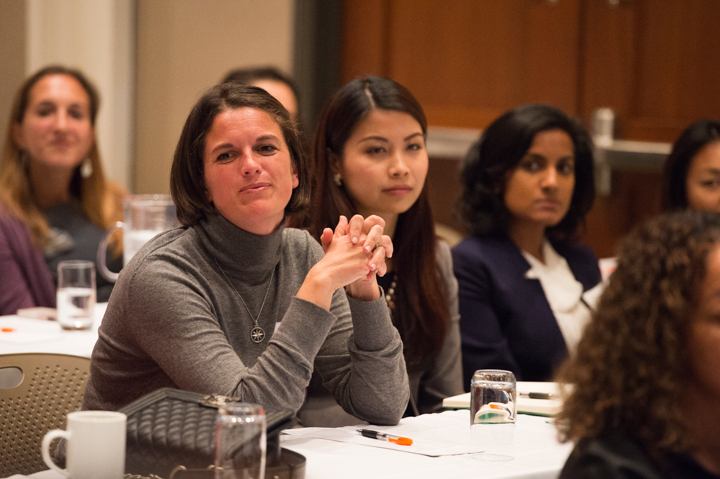 Approximately 200-300 female undergraduate student leaders at Columbia attend the conference each year. 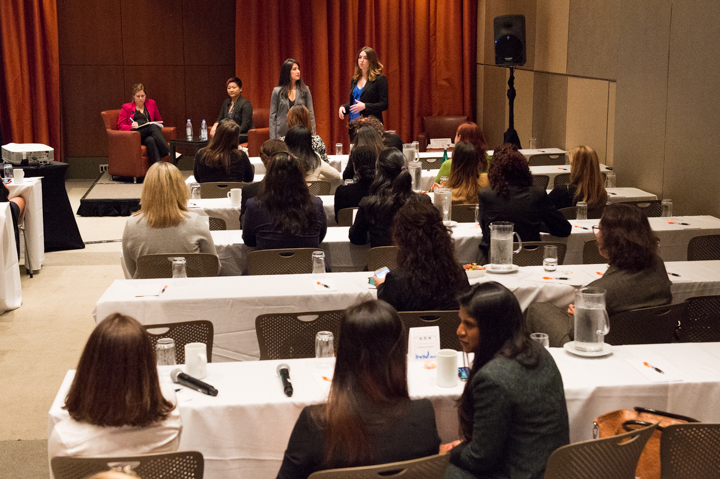 Attendees have the unique opportunity to interact with and learn from some of the most inspiring businesswomen in the corporate world. Photos by Studio Smith. Held at Le Parker Meridien.